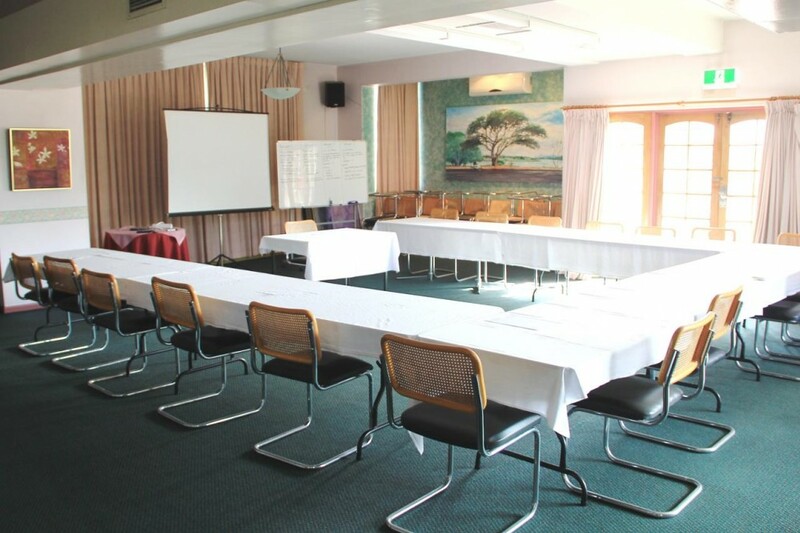 Hamilton Motor Inn is a five story complex offering 3.5 star accommodation and conference facilities. 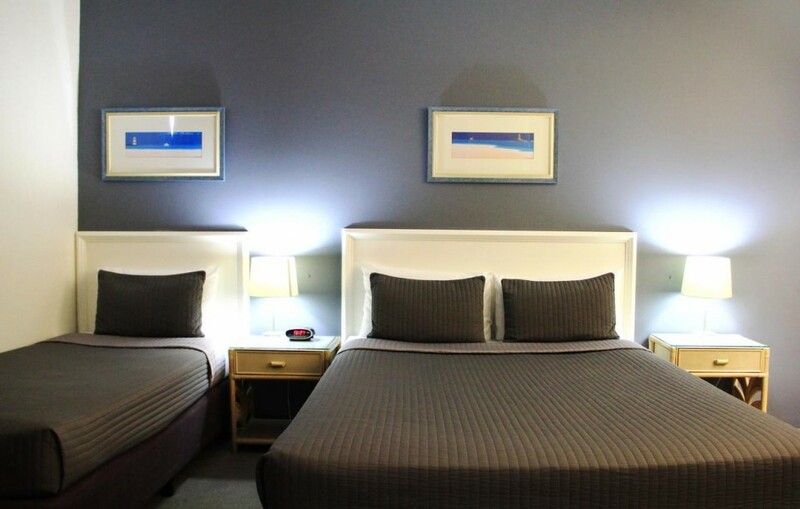 Ideally located on Kingsford Smith Drive, Hamilton, we are the closest motel to Bretts Wharf Restaurant & Function Centre, Bretts Wharf City Cat terminal and Racecourse Road. All are within two hundred metres. 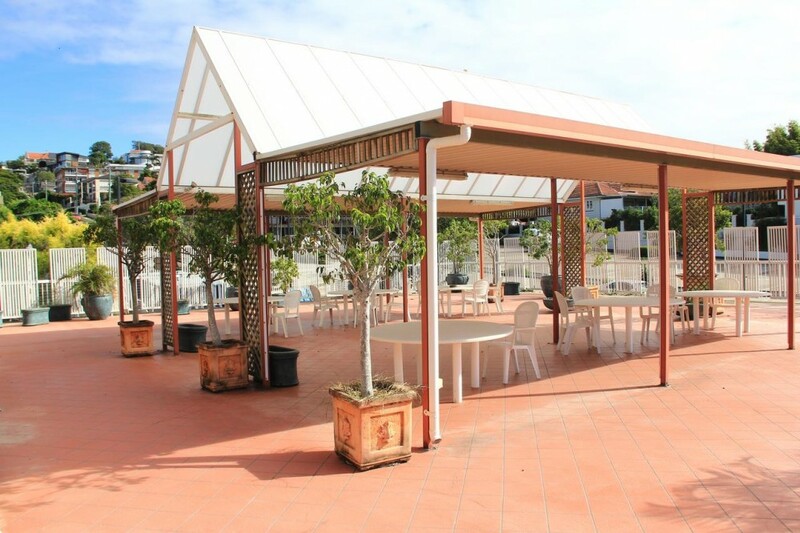 You can start your day by visiting the retail stores and restaurants that make Racecourse Road the hub of North Brisbane and complete the day with a cruise along the Brisbane River and enjoy the city sights by night. Car Parking : Free Parking is available on site. 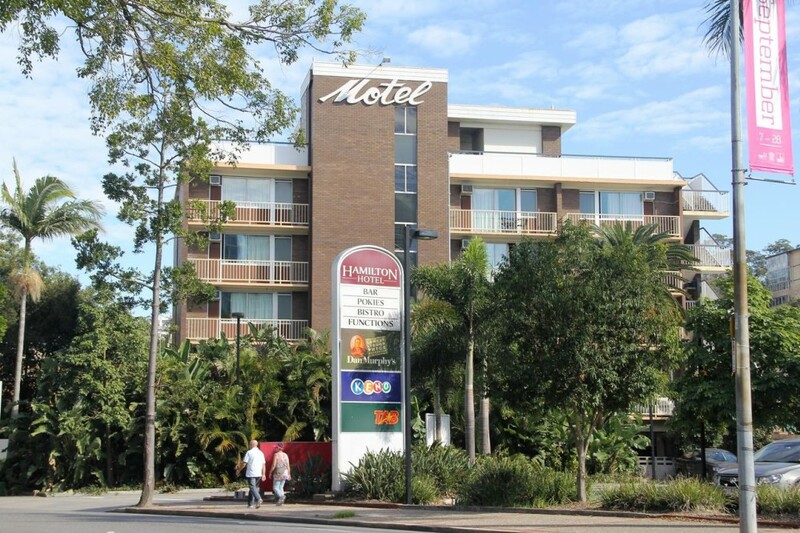 Getting There :Hamilton Motor Inn Brisbane is 10 minute walk from Portside Wharf, and 4 minutes drive from Ascot Train Station. 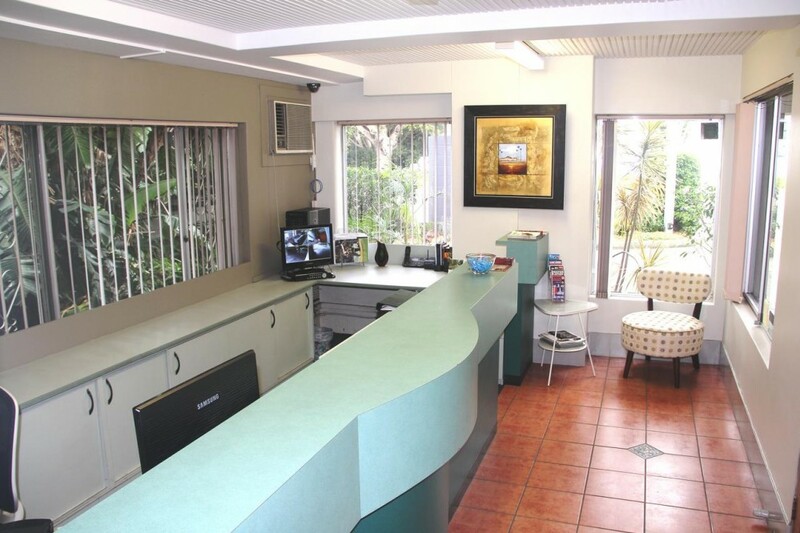 Central Brisbane and Brisbane International Airport are each a 15-minute drive away. 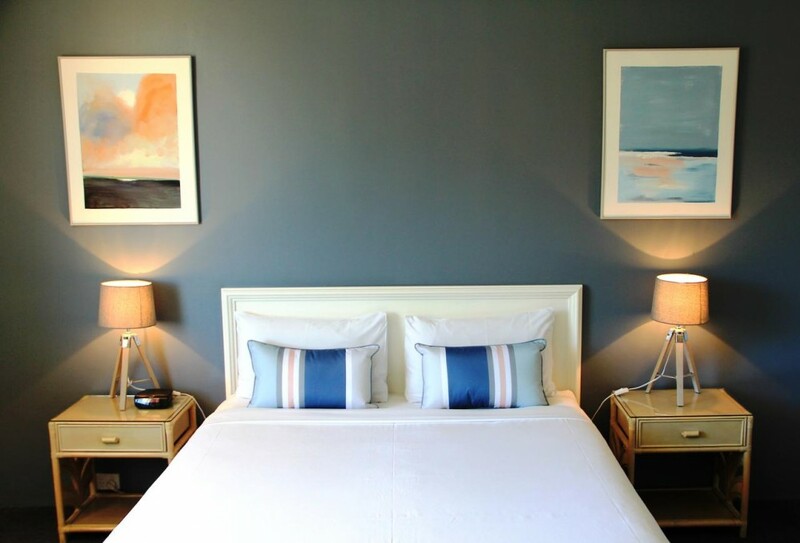 This air-conditioned room features a flat-screen TV, a refrigerator and tea and coffee making facilities. Please note that there is no capacity for additional guests. This air-conditioned room features a flat-screen TV, a refrigerator and tea and coffee making facilities. The room also has a balcony with River views. Please note that there is no capacity for additional guests. 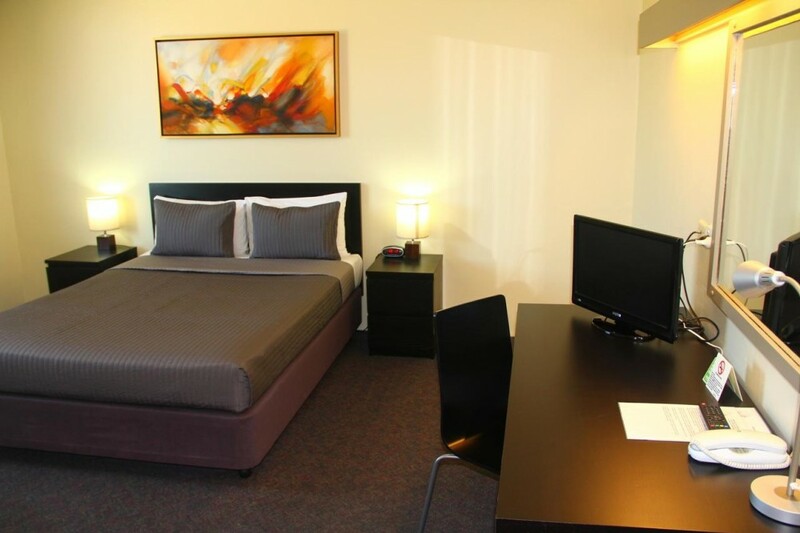 This air-conditioned room features a flat-screen TV, a refrigerator and tea and coffee making facilities. Some rooms also have a balcony with city views. Please note that there is no capacity for additional guests. We require a Credit Card to secure any reservation. 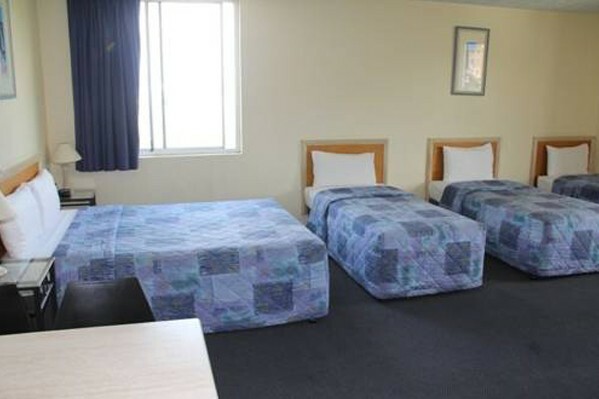 Accomodation can be paid by EFTPOS, Visa, Mastercard, Amex (there is a 3% charge when you pay with an American Express credit card) or cash. 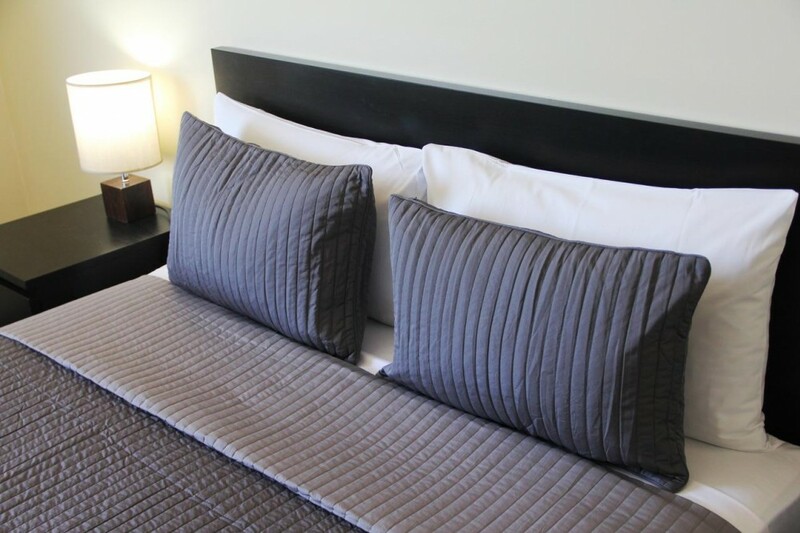 48 Hour Cancellation Policy - If cancelled up to 2 days before date of arrival, no fee will be charged. If cancelled later , 100 percent of the first night will be charged. One child under 2 years is charged AUD 25 per stay in a child's cot/crib.